Save your favourites for later! You'll love PSdiscounts just as much as we do. We're No. 1 The UK's number one cashback and voucher codes site with over 1.9 million members. Enjoy Shopping Earn cashback every time you shop online and great savings. Save Everywhere Save in our broad categories Travel, Electricals, Fashion, Insurance, Mobiles. Local Discounts Save at gyms, restaurants and attractions with a wide range of printable vouchers. Exclusive Black Card With our exclusive Black Card, you can get cashback both online and in-store. Never miss a deal! Sign up for our email newsletter and we'll keep you updated about the best deals available. We Guarantee We guarantee there are no hidden costs and you will not be charged either by us or charged extra by the retailer. Refer & Earn Spread the word and Earn £10. No costs or limits. 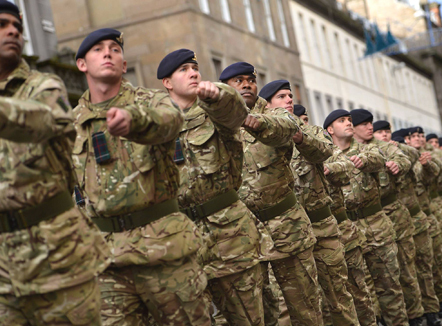 Our website is free to join for all members of Armed Forces and their families in the UK. Whether you work for the Army, Royal Air Force, Royal Navy, Royal Marines, Civil Service or Ministry of Defence, you can save thousands a year on your day-to-day shopping at local, online retailers. Our website is run by a multi-award winning company based in Yorkshire. 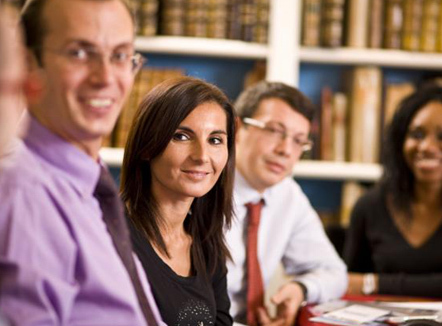 We provide discounts for both public and private sector employees of various companies. We are an independent discount provider, not affiliated with the goverment or any particular retailer - so we can bring you the widest range of discounts from various sources. From groceries to insurance, you can save on just about everything you buy, online and offline, using our services. Our discount portal membership is also open to retired Army, Navy and Airforce veterans and their immediate family members. You can sign-up free and start saving today. We do not charge you a membership fee or impose any limits on what you can save through our website. You can keep your membership even after you retire/leave the uniformed services.